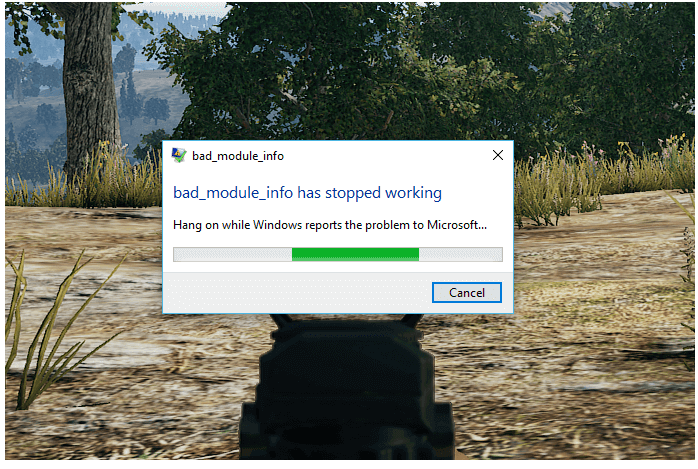 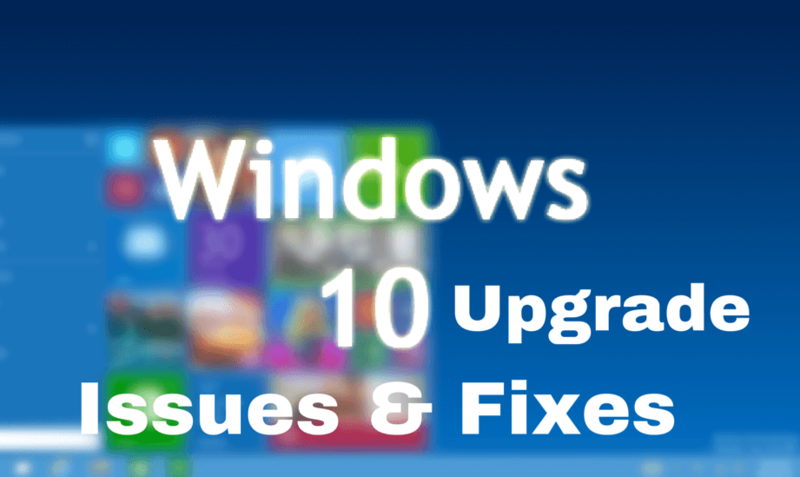 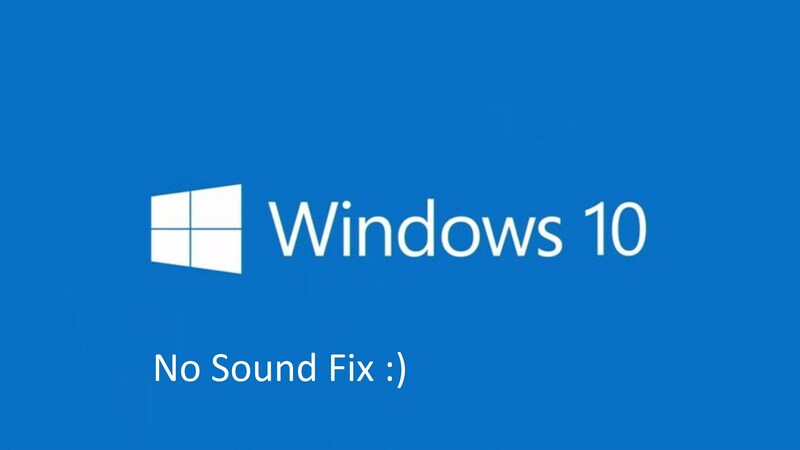 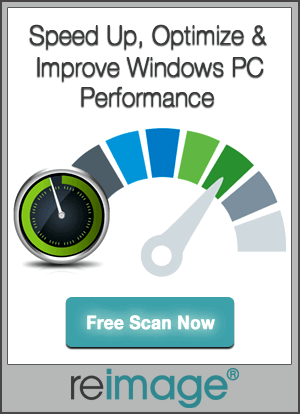 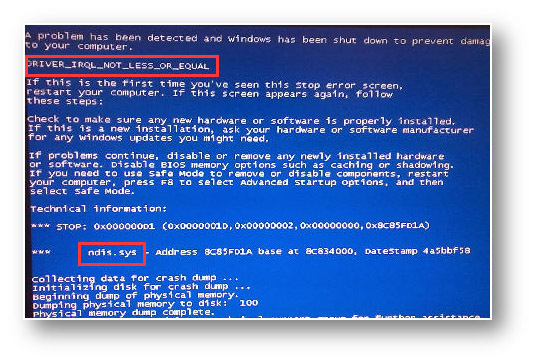 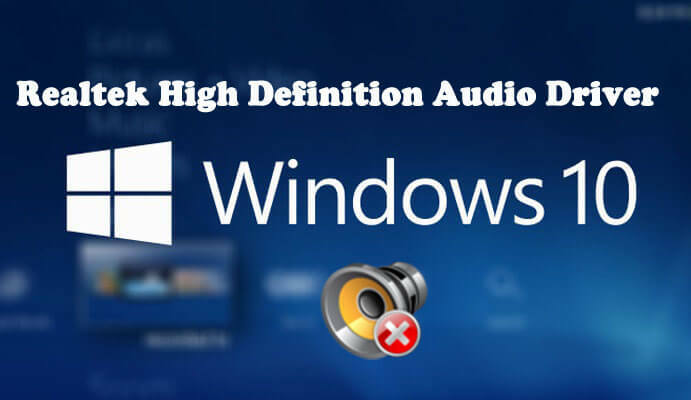 [Solved] How to Fix Bad_Module_Info Error in Windows 10 while Gaming? 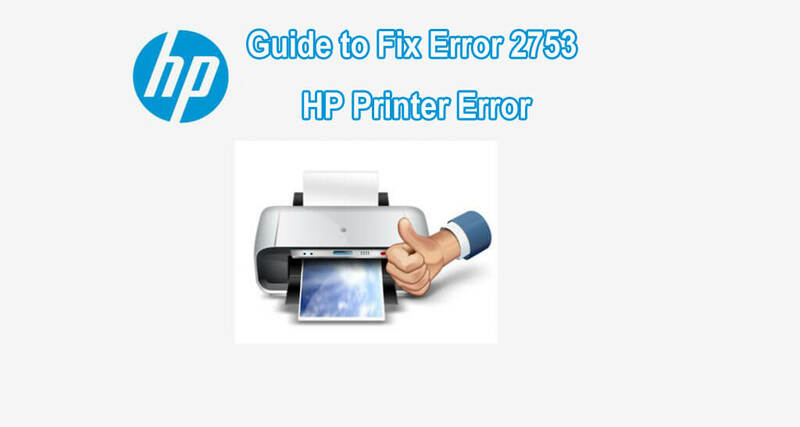 Are you unable to use your brand new HP printer and getting Error 2753 while printing any content? 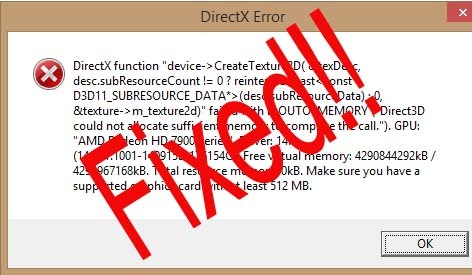 How to Fix Directx Error after Updating to Windows 10 Creators Update? 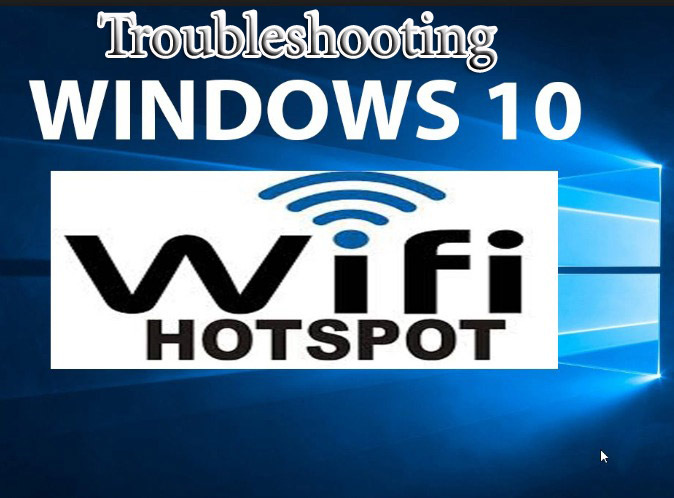 How to Repair Wi-Fi Issues After Upgrading to the Windows 10 Creators Update? 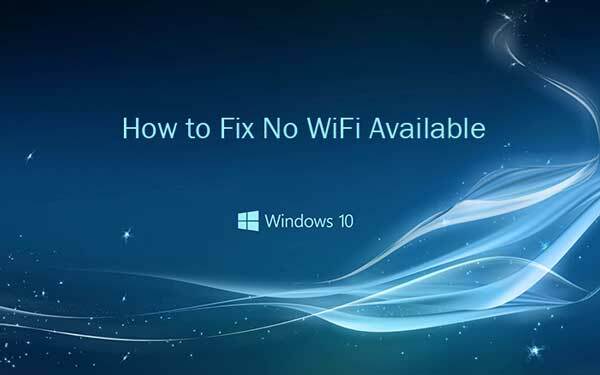 No Wi-Fi issue is as common as “No Audio after upgrading to Windows 10 creators update” problem.